A superb 60 oz product that encapsulates all that is best in a heavyweight British wool twist. 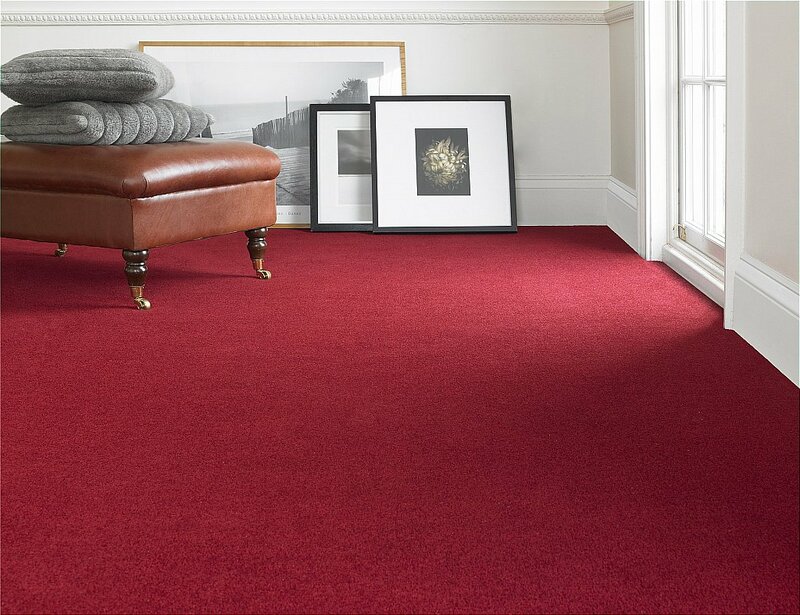 The 15 strong colourbank is a combination of natural berbers and soft heathers fit to grace any room in your house. I would like more information about Dorchester Elite Carpet by Flooring One.